I really believe that Mommies needs a break once in a while. 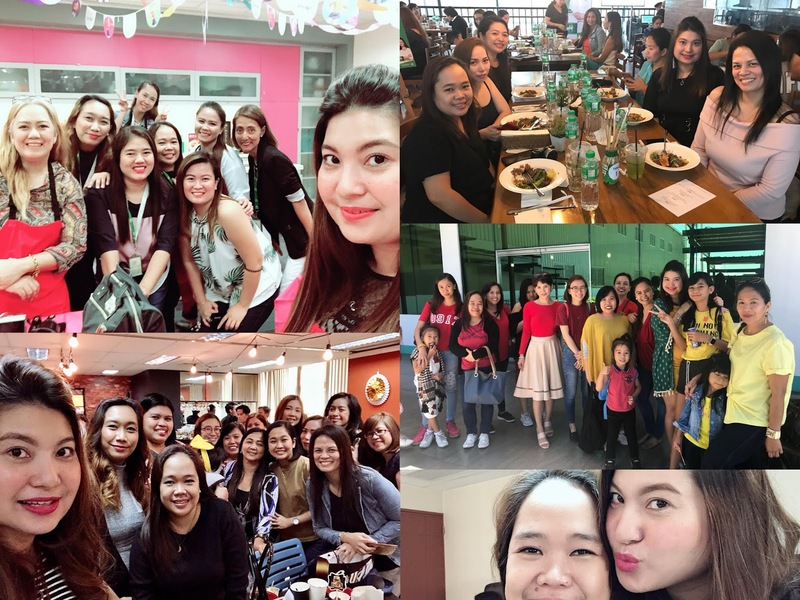 After a year of juggling and hustling, the time has arrived for the mommy bloggers to have a break from our usual routines. And Mommies, I can't contain my excitement for that day — which is tomorrow na! Yahoo! On its 5th year, Mommy Bloggers Philippines (MBP) will be celebrating the annual Christmas party at ICON Hotel Timog. 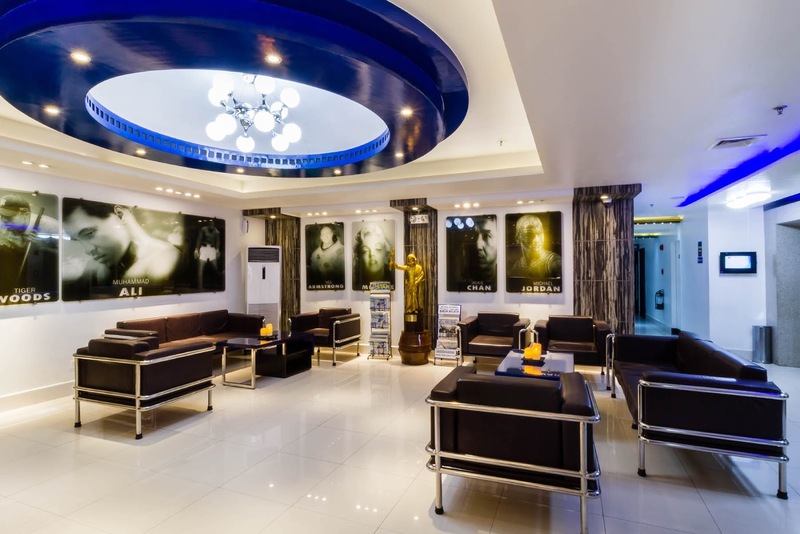 In what seems like a pre-destined event, MBP will be at the movies for this year’s theme and there is no better venue to hold this themed party than at ICON Hotel Timog. With a hotel that highlights various icons from around the world, the chosen icon influences and the hotel’s elegant, yet affordability factor makes it most ideal for a celebration of holiday glamour. To celebrate the holidays ICON Hotel Timog is offering Christmas Party Packages for your next holiday gathering. 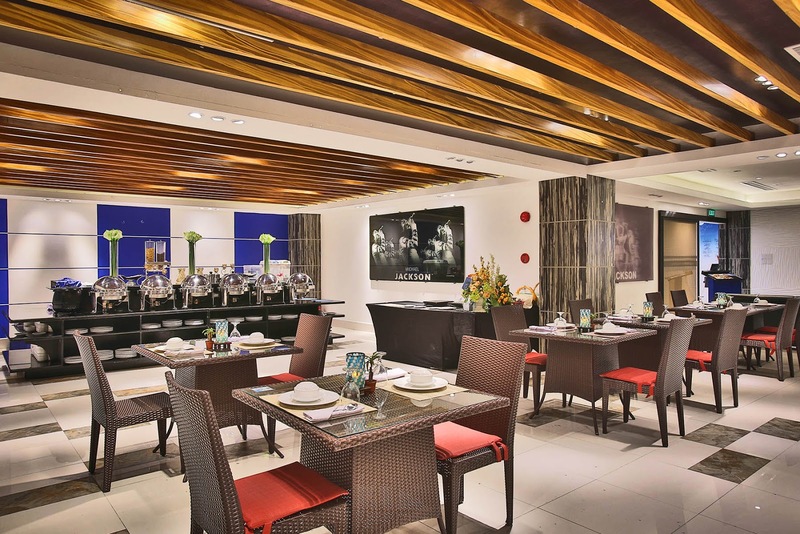 Their buffet restaurant has some Yuletide offerings specially prepared for the coming season. Joining the Mommy Blogger Philippines Christmas celebration are Pampers, Buzy Bee Bouquets and Balloons, Ariel, Lilys Peanut Butter, NGP, Lemon Square, Welchs Sparkling Juice, Crystal Derm, Cheez Whiz, Kids Company, V&M Naturals, Joy Dishwashing, Goya, FWD, SkinWhite, McDonald's and Tipid Mommy. I shall see you everyone.... excited na ko :) Mwaaa!